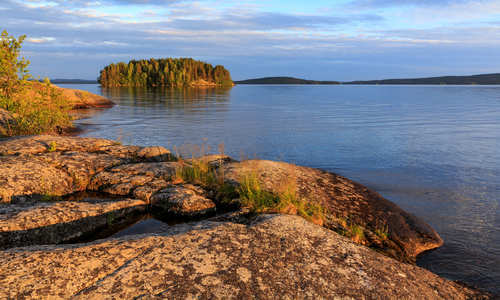 Finland – where northern Europe meets its hardy Russian neighbour – repays travellers with drives through wildernesses and cloaking forests or over landscape-speckling lakes on bridges and short ferries. 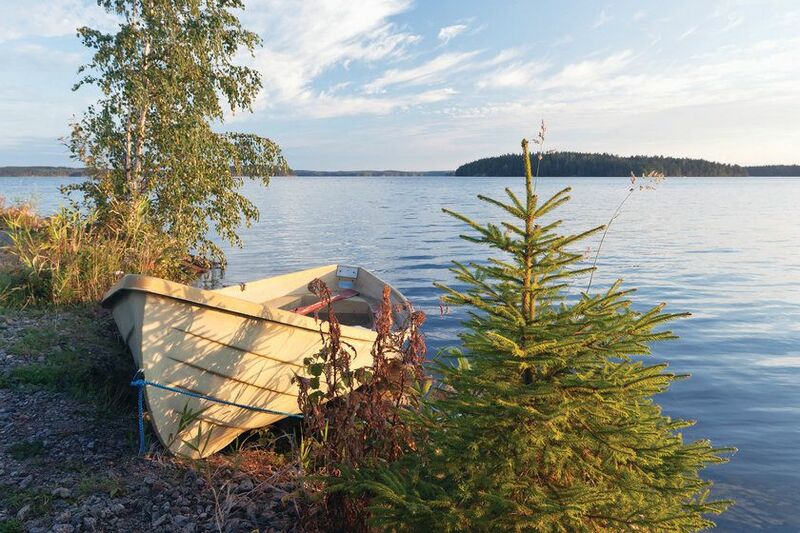 Our favourite route takes you out of Helsinki and through the country’s picturesque southeast countryside – a land fractured with thousands of water bodies, known as the Finnish Lake District. 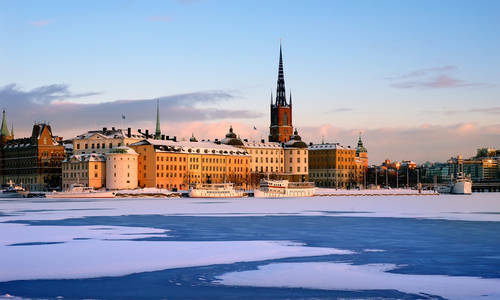 Start by witnessing the competing Russian and Nordic influences on the country’s capital, which has not only created one of the most unique architectural collections but a city obsessed with design best seen in its chic bars and historic buildings. From here, venture north to Lake Saimaa to stay in a cottage on its shores where you’ll be able to indulge in everything from fishing and boating in the summer to ice-skating and snowmobiling in the winter. Then, travel to Savonlinna, a three-island straddle, host to festivals and 15th century castles where boats depart for leisurely lake cruises. Looping back round, Anttola’s beaches feature spas, saunas and wine tasting sessions. Finland’s north in the winter can make for difficult driving but, come the right season, it can make for some of the most rewarding drives. Perhaps head to unique accommodation – think glass igloos and ice hotels – to chase the Northern Lights or tour Lapland to enjoy snowy activities that range from husky sledding and snowmobiling to skiing and snowshoeing. Elsewhere, follow ancient waterways on the Blue Highway or the coast on the Bothnian Road. As a tailor-made specialist, contact us to organise a trip that suits you – you can even take the kids to meet Santa or give yourself the ultimate sense of freedom with a motorhome.